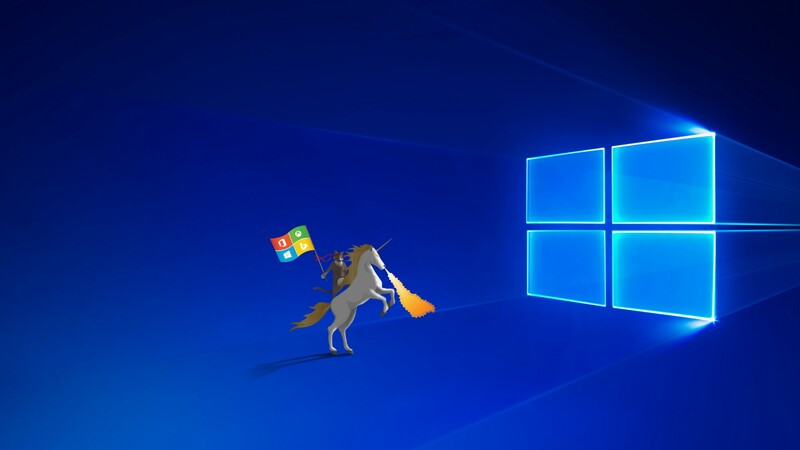 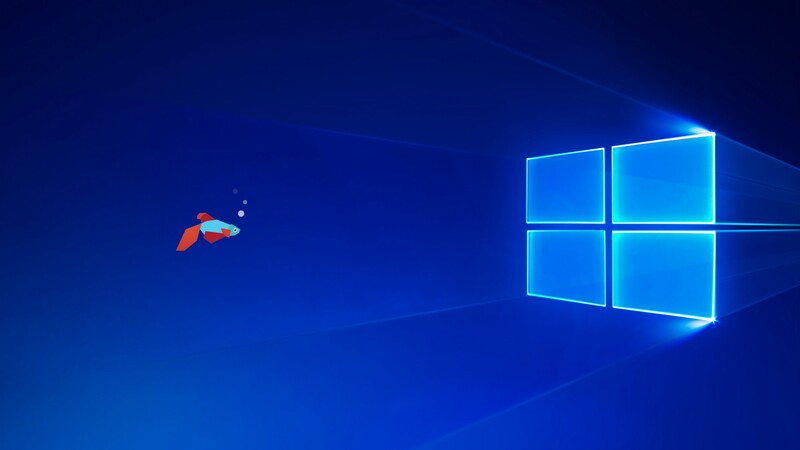 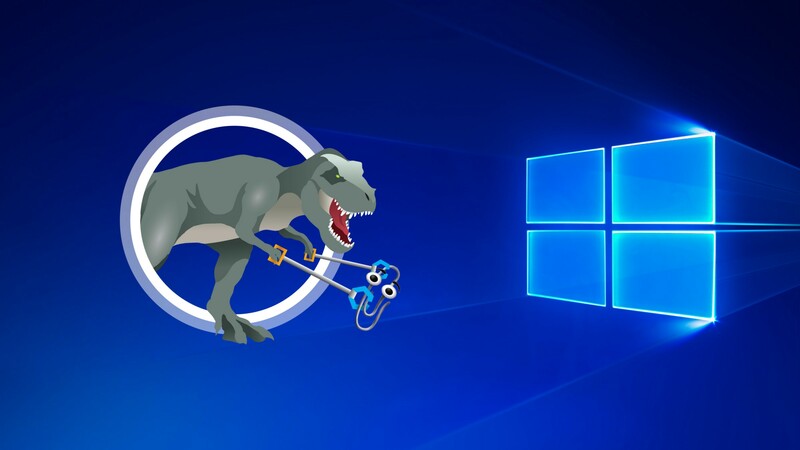 Yesterday news broke that the next major update to Windows 10, the Creators Update, will feature a new Hero wallpaper. 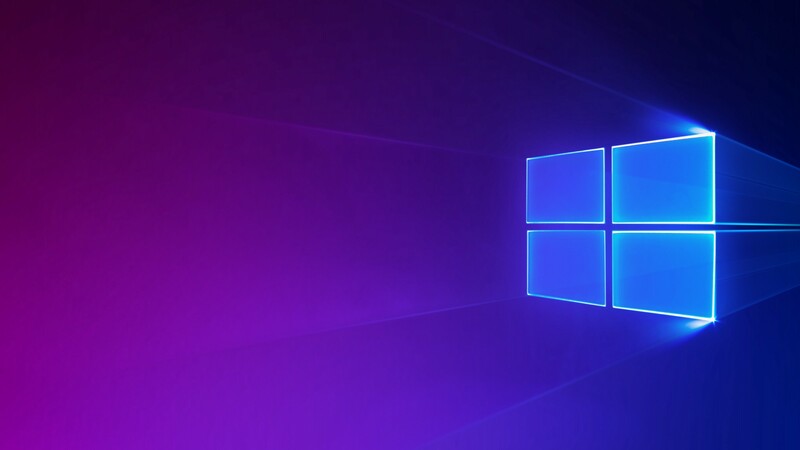 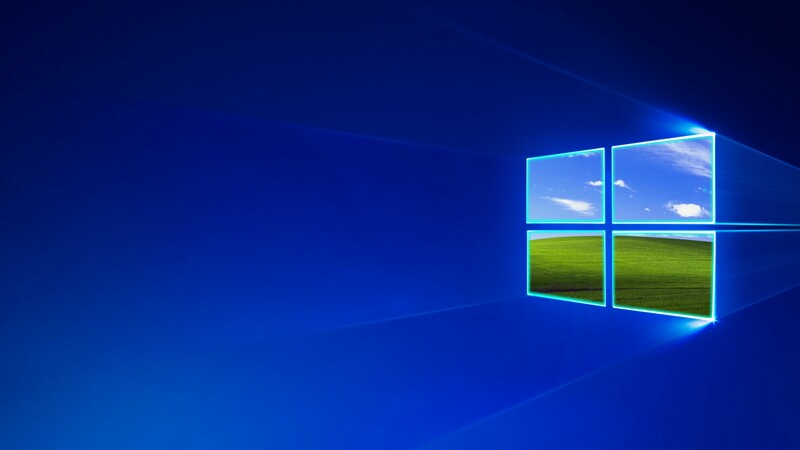 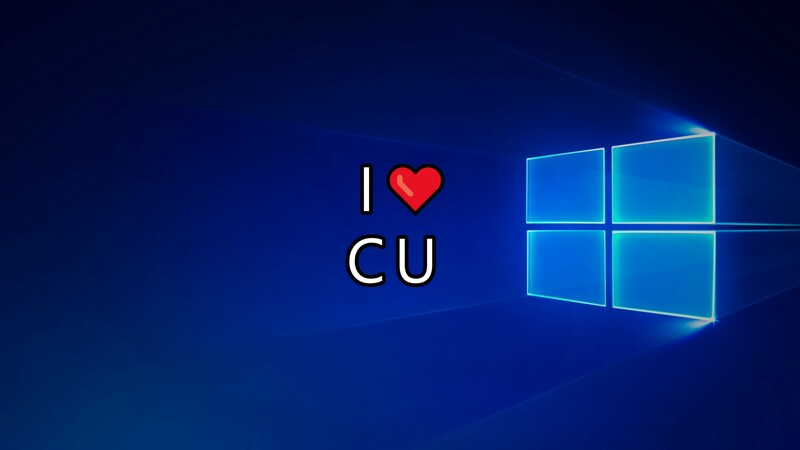 This wallpaper is very similar to the one found on Windows 10 up until this point, but is a bit simpler and flatter. 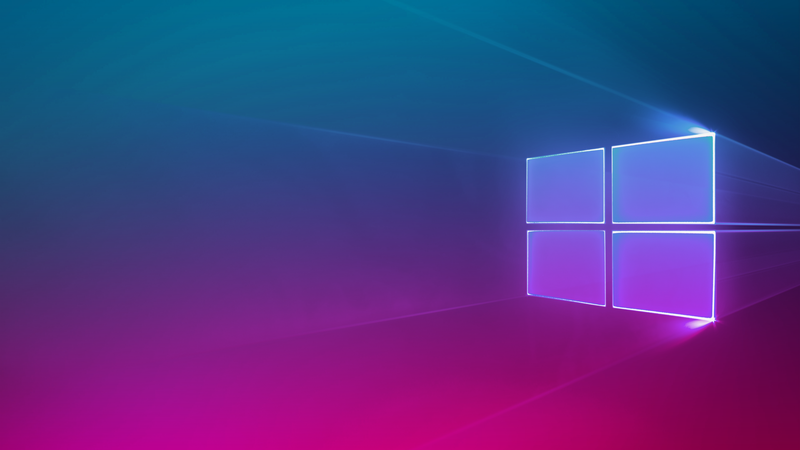 As some of you will know I enjoy making Microsoft inspired wallpapers and so I have created a number a new wallpapers making use of this simpler design.